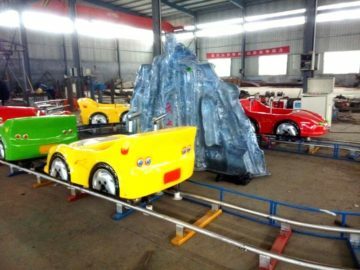 It is a kind of interesting and fashionable amusement facility throughout the world. 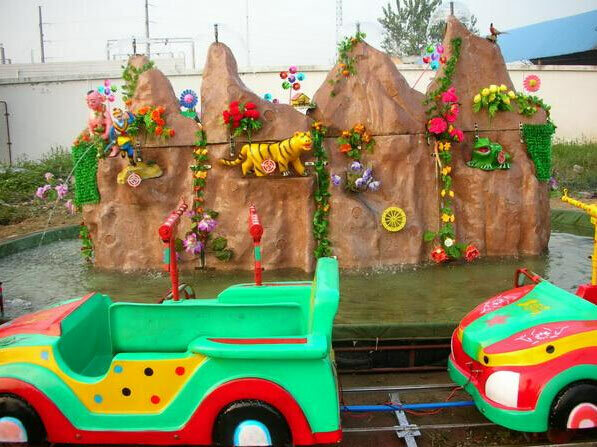 It is a wonderful device for family .There is an artificial hill in the center of amphibian, which is fully covered by flowers and animals. 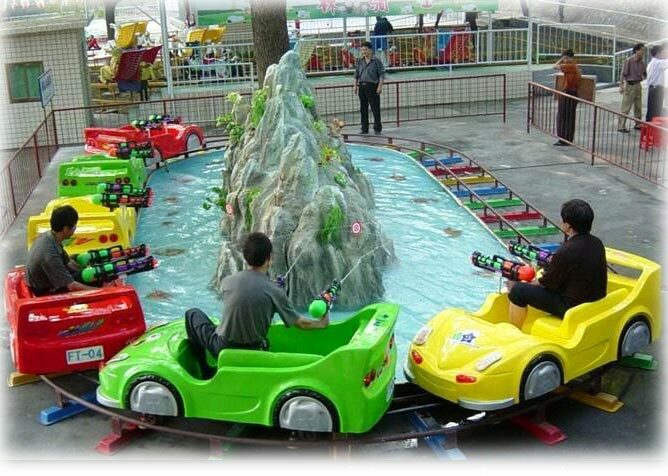 Every car is equipped with two water guns that have the ability to spray water, animals will make a noise when they are hit by water guns. 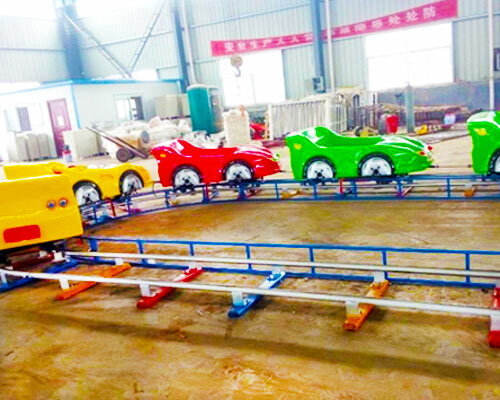 Meanwhile, there are colorful lights and music during the game, it will bring passengers endless exciting and joy. 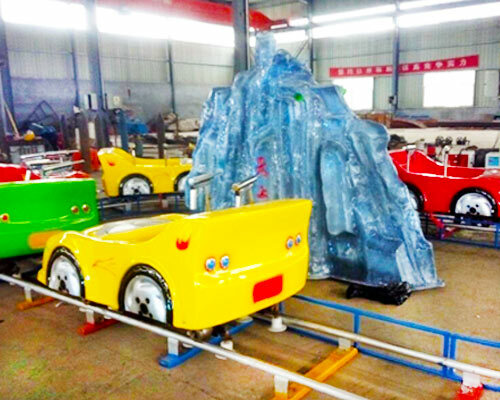 There are many circumstance for the facility, such as square, supermarket and family use for kids, amusement park.